Refurbished August 2017 – Luxury Holiday Home! 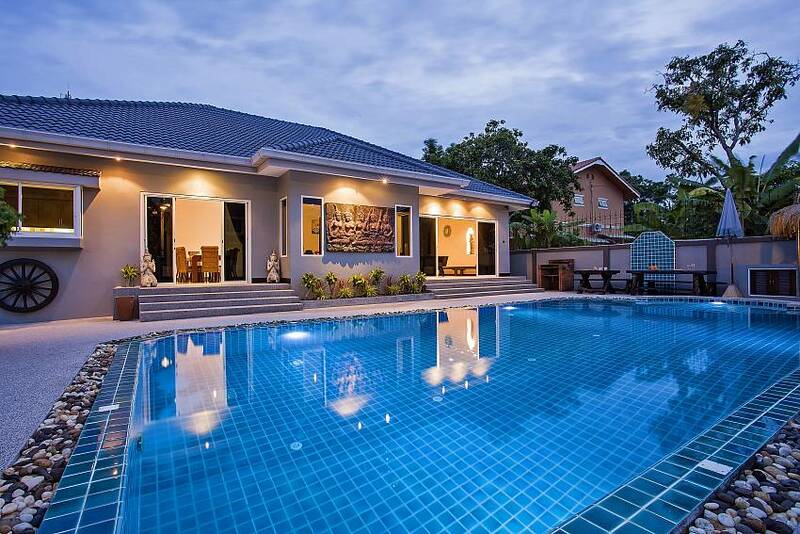 Located under 1.5 km from Jomtien Beach near Pattaya, this 5-bedroom villa with a private pool is the ideal family holiday home. 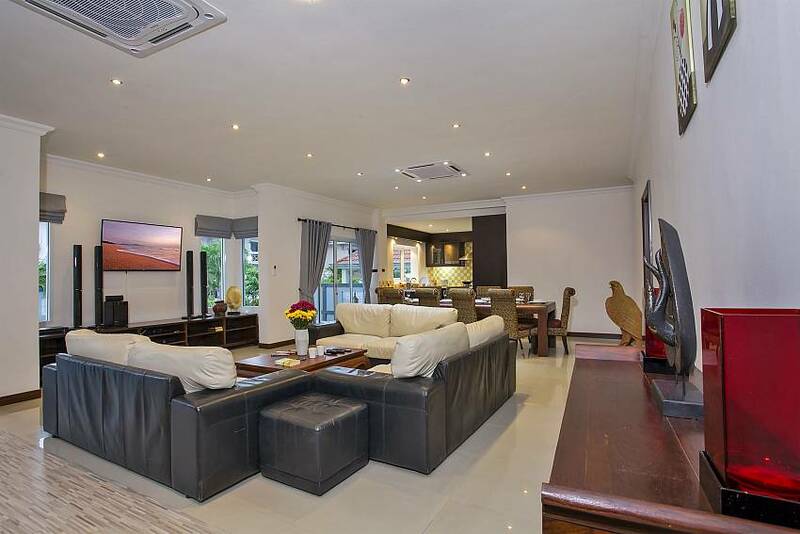 There really is something quite unique about the Baan Kinaree Villa. 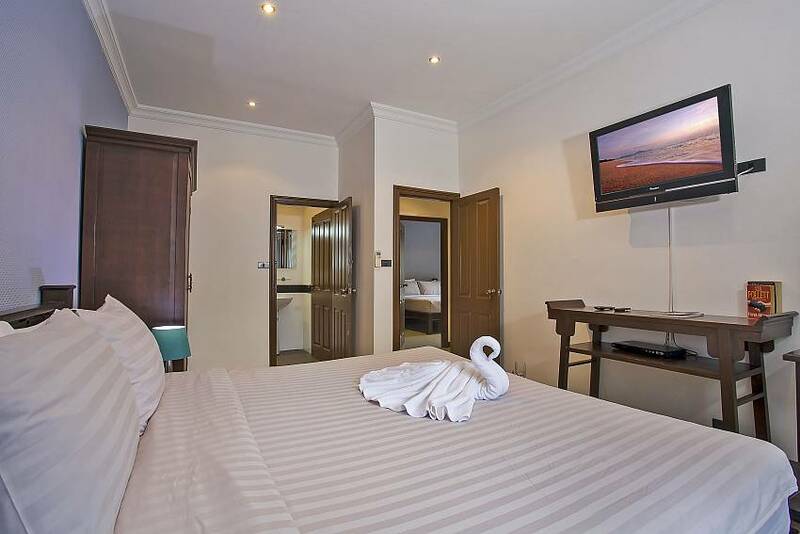 As soon as you step in the door, you’ll notice the artistic way the rooms have been arranged and the careful attention to detail with regards to the colour scheme and amenities. 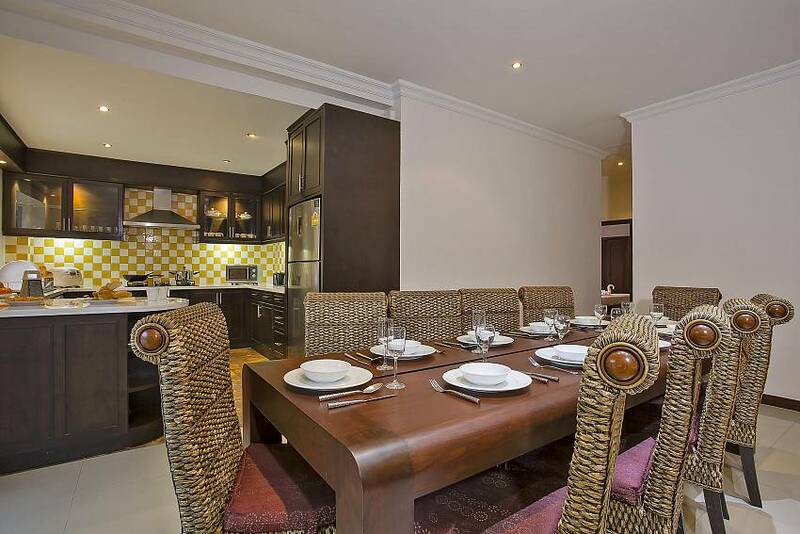 The furniture has been made with rare teak wood from Northern Thailand that adds a touch of elegance to every room. 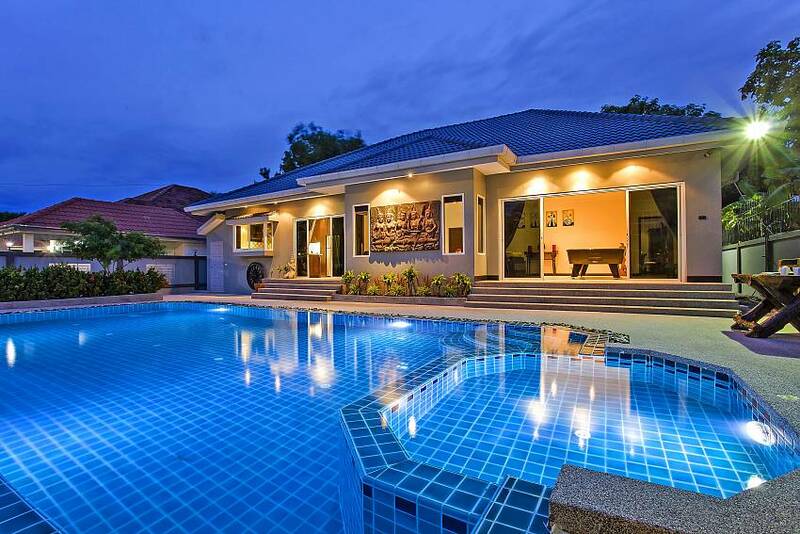 The villa’s exterior matches its interior, with a large bright blue pool dominating the patio. There are sun loungers, open seating areas, and a BBQ for those relaxed summer afternoons. 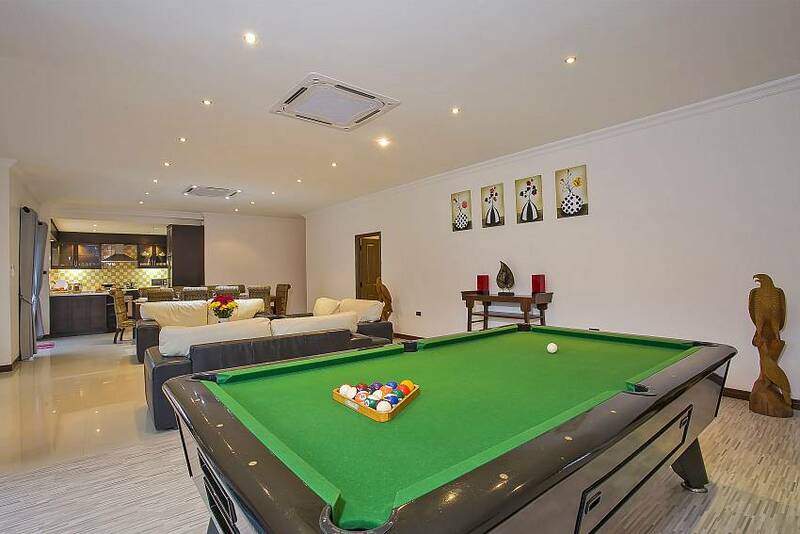 For entertainment, the villa also features a pool table, and an entertainment system in the cosy living room. 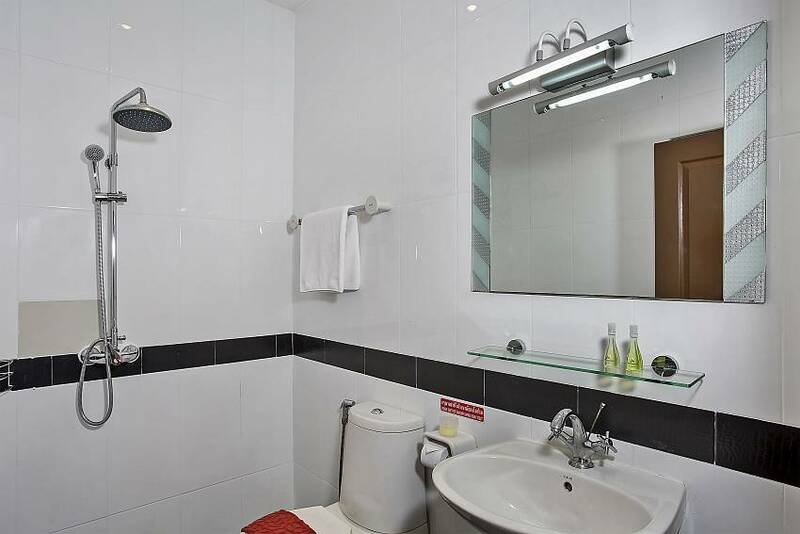 Beach enthusiasts will adore the fact that Jomtien Beach is only 1 km away. 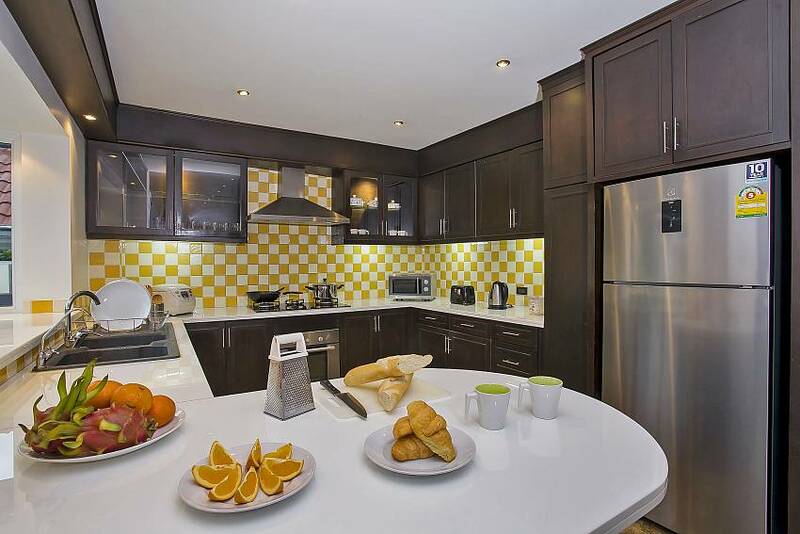 The Kitchen at the villa is both stylish and functional, with white composite counters and dark wooden cabinetry. 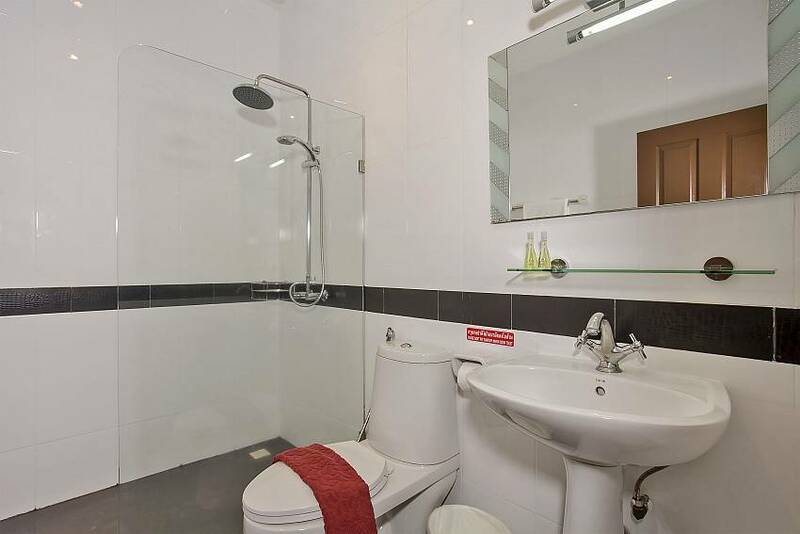 Utensils are provided and all of the appliances are stainless steel. 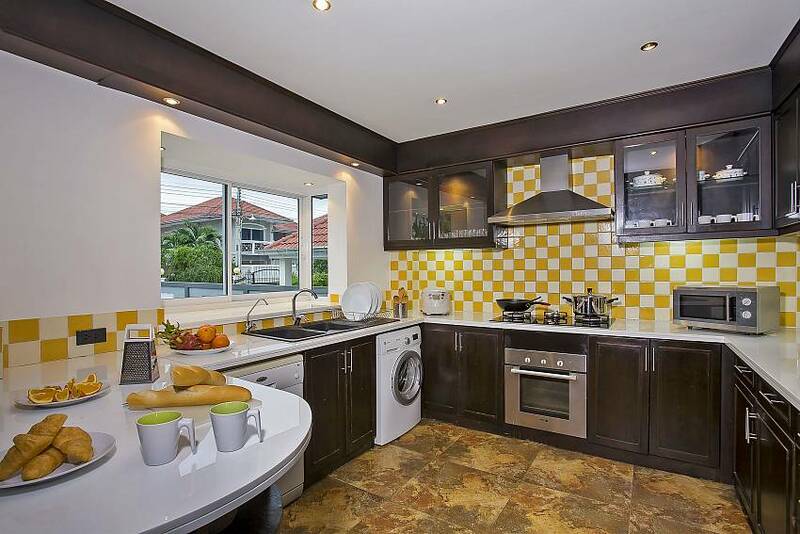 If you prefer to rest from cooking while on holiday, you have the option of a private cook. 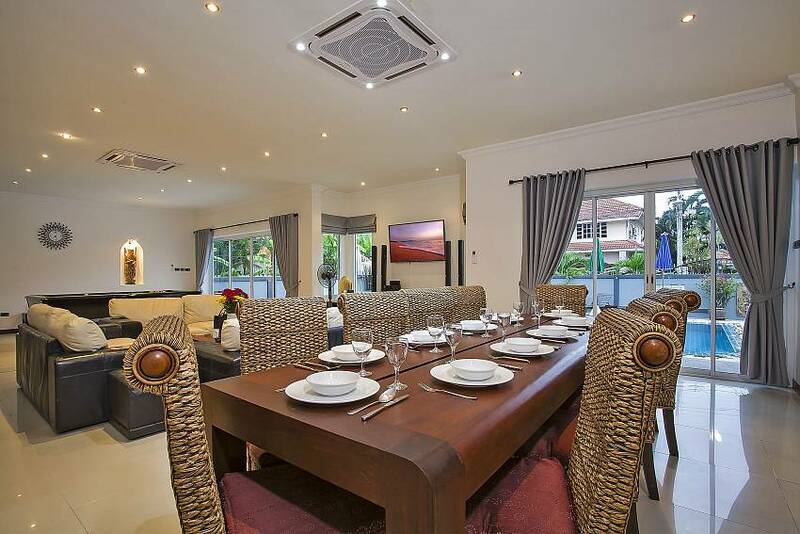 The dining room area is a part of the open plan living room and it features a banquet style teak dining table with ten high back woven water hyacinth chairs. 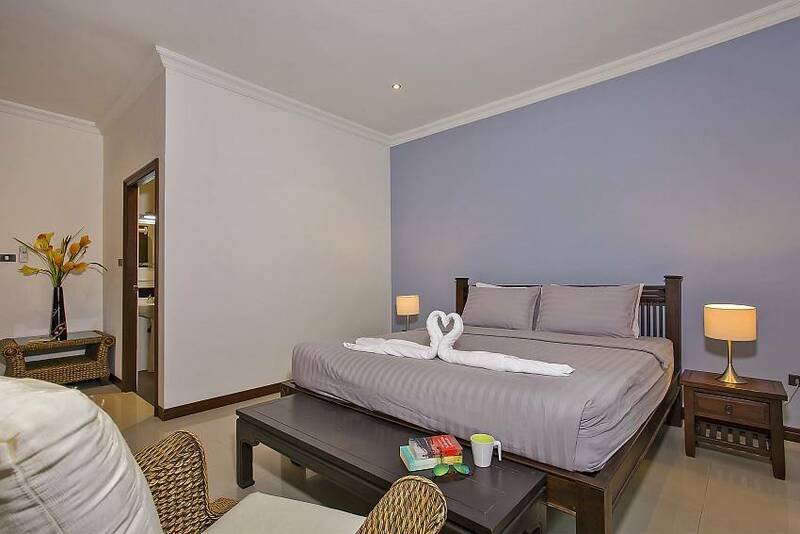 All five bedrooms have air-conditioning as well as either king or queen size beds, and modern en suite bathrooms. 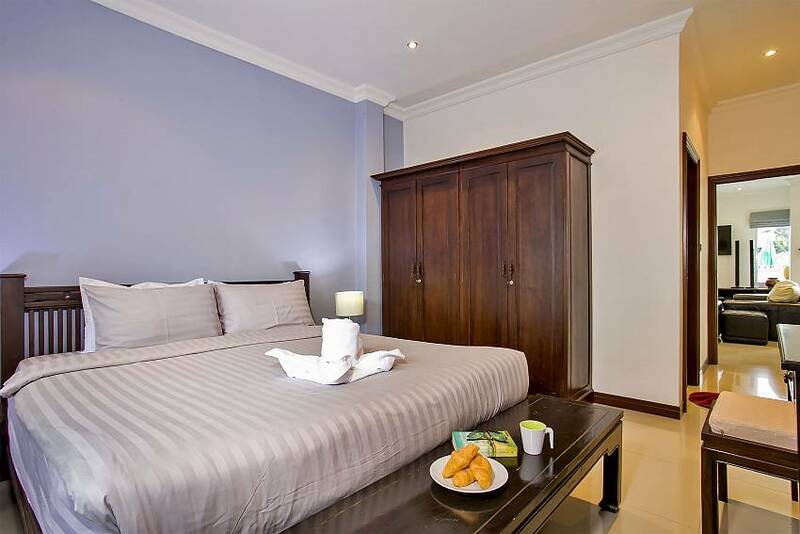 The walls are adorned with Thai artwork and there are stunning wood wardrobes, night tables and dressers provided, for extra comfort. Jomtien beach is just a five minute drive away and all the other attractions in the area are within a fifteen minute drive. Silverlake Vineyards, Underwater World, the Floating Market, Alangkarn Theatre and the Big Buddha are all close by and there are many Thai and International restaurants around for you to choose from. When the evening comes be sure to visit the infamous Walking Street for a night of fun and excitement. 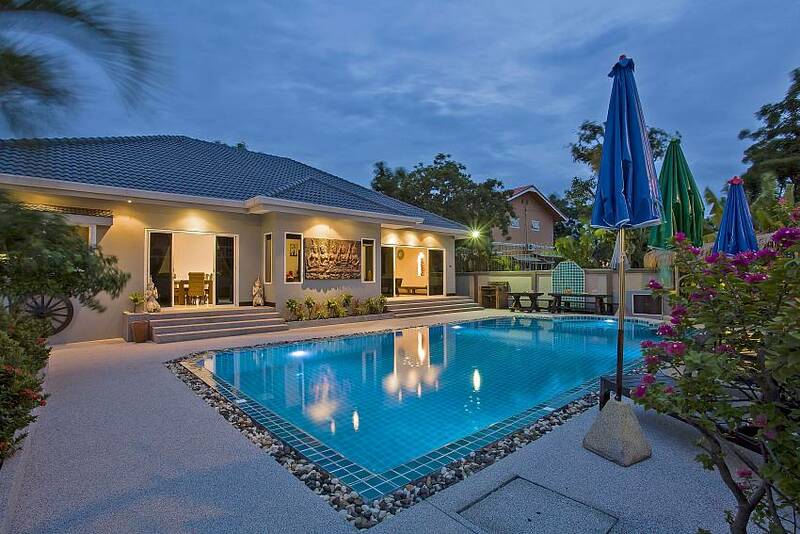 View all our Pattaya Villas for rent here. 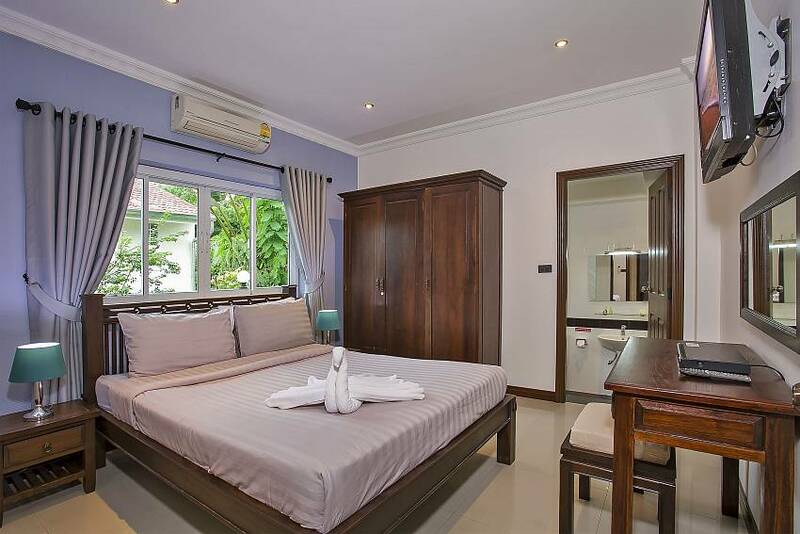 "Nice villa with pool, Very kind staff. Little bit far from Jomtiem Beach but close to restaurants and shop. When you need go to city you need call taxi. " "Remote, residential villa. 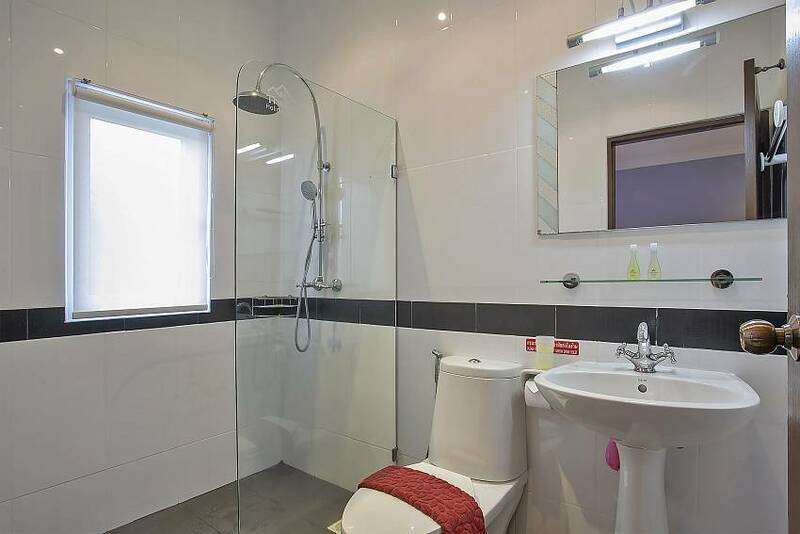 Cozy, clean and decent for a short stay. 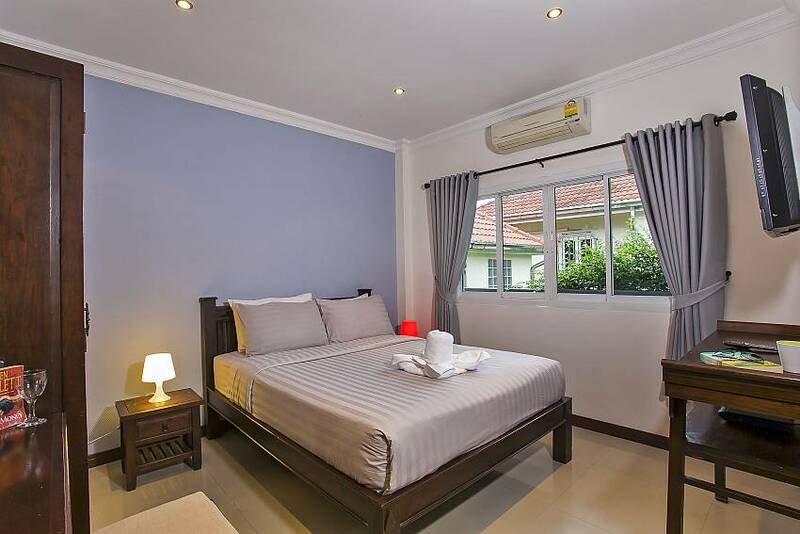 Pool is clean, pool table inside, comfortable beds, clean and modern bathrooms. Phillips office located few meters from villa. Transport can be organized through him as well. 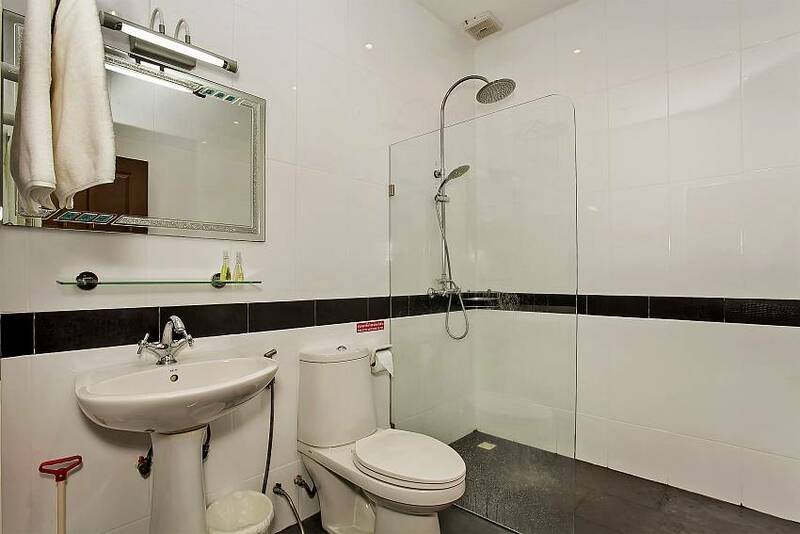 7eleven, Thai resto located 5 minute walk outside gated residential area. Overall, good value for money and definitely recommendable!" "Villa was great and we enjoy our holiday a lot. location of villa is very nice if you want some peace and quiet but not too far from action. When we come back we definitely rent villa from thailand holidayhomes. Thank You!" 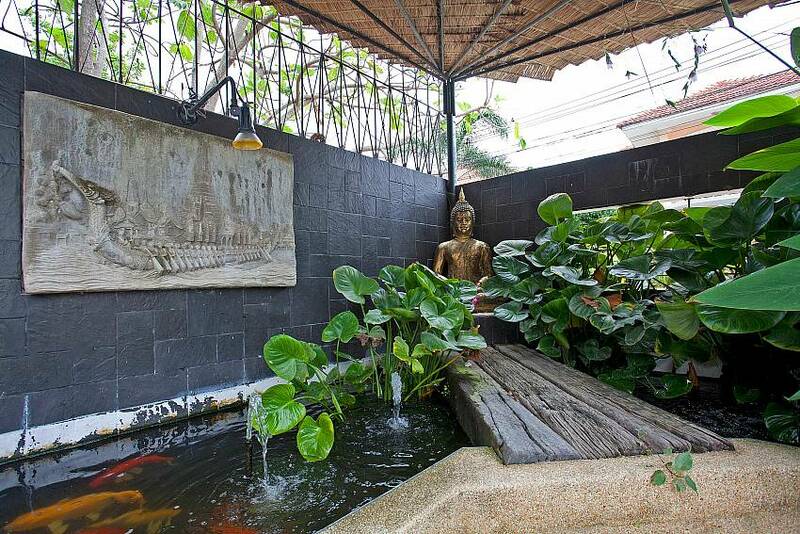 "This was my 5th year in a row we have booked with Thailand holiday homes. Luv the location.villa is as we expected.staff are very friendly. And Paul the gaffer is good guy Will be bak again to enjoy my holiday with Thailand holiday homes.. Recommended by holiday maker. Tariko." "Thank you very much for the villa you provided for me. The villa was extremely amazing and I had a blast. The hospitality and customer service that your team provided was just off the charts. Very easy transition and nothing was confusing. Thank you once again for the great experience and I look forward to future stays at Thailand Holiday Homes. Once again, thank you Mr. Hunt for the amazing experience. Thanks! " "I just want to say that we had an amazing time at your villas. Both the villas were excellent. Best trip so far. Next time we’ll deffinatley book that same villa again especially Baan Kinnare. Thanks for your help. " "Hello Paul, On behalf of the 5 of us who stayed at Baan Kinaree for the last 2 weeks I would like to thank you for the best holiday of our lives. I personally have been all over the world but nothing like this. We were a group of 5 young men and it was our first time in Thailand. The rep neung was amazing from the word go, she did absolutely everything she could for us right up until we left. The property was like what I imagine paradise will be like. We will be back next year to the same place., it would be great if you could get a hot tub or jacuzzi in the kids pool. Thank you again my friend for the greatest 2 weeks of my life. " "We enjoyed a great 15 nights in Baan Kinaree. 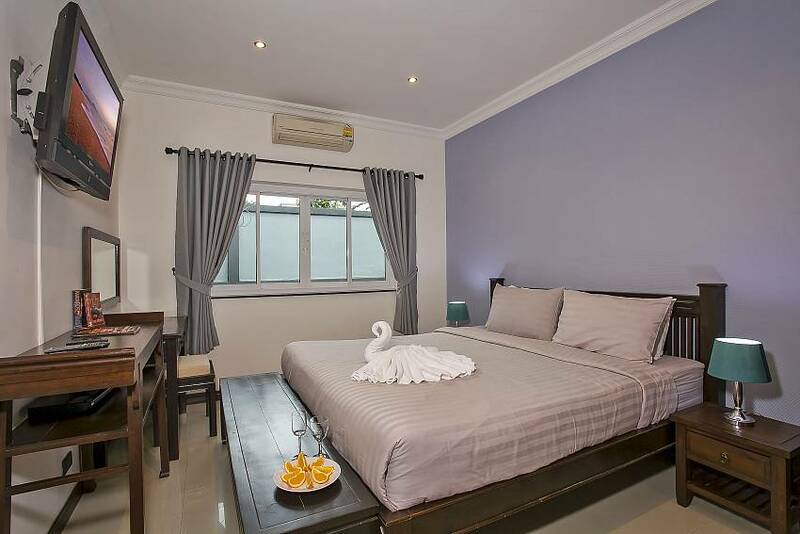 This is our second time staying in a Thailand Holiday Homes villa and we love it when all the family can holiday together – that’s what is so great about holidaying in a villa. The customer service girls and the cleaning staff were very friendly and did a great job. Baan Kinaree is very spacious, which was perfect because there were 9 of us in total. Having your own private pool and being able to enjoy a holiday experience together is very important to us and many other families I believe. 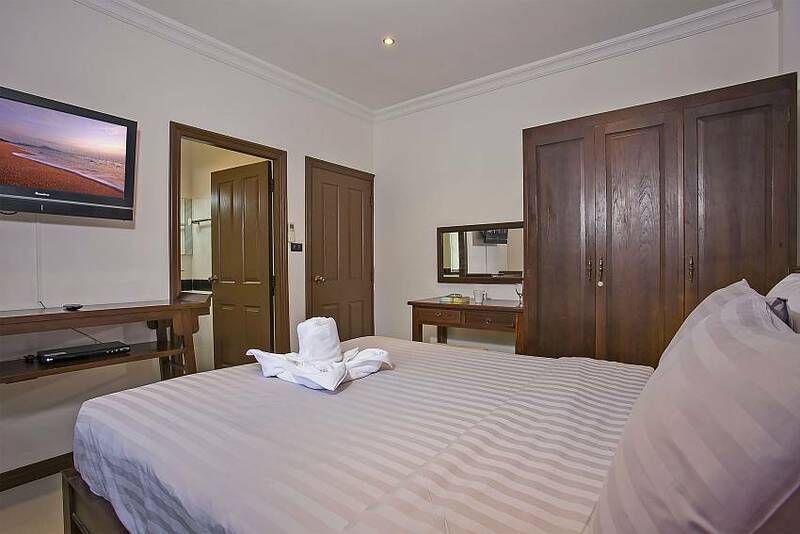 The villa was very comfortable and private – just the way we like it. 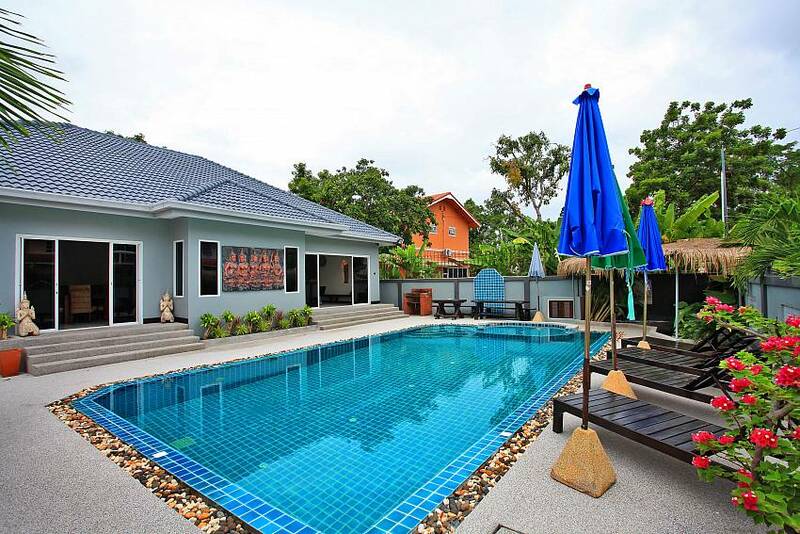 We will be back again for sure, and if we travel in such a large group, we won’t hesitate to book another villa with Thailand Holiday Homes. " "Paul and Nom. Thank you for all of your help over the past two weeks. Baan-Kinaree is undoubtably the best property we have stayed in so far. Everything was superb as usual and your attention to detail and friendly staff make all the difference. Added to the first class accommodation was the car which made access to all of Pattaya's superb golf courses so easy. We have already booked in for next year and the countdown has begun. Thank you again. Spielberg, Grinder, Coach, Regucator and Dozer"
"Dear Paul, We stay in Baan Kinnaree IN PATTAYA 6 month before..was great time..thx about everything.and now i will come with my friend back to pattaya:))"
"Me and 4 of my friends stayed at the this property and it was truly a beautiful house!! 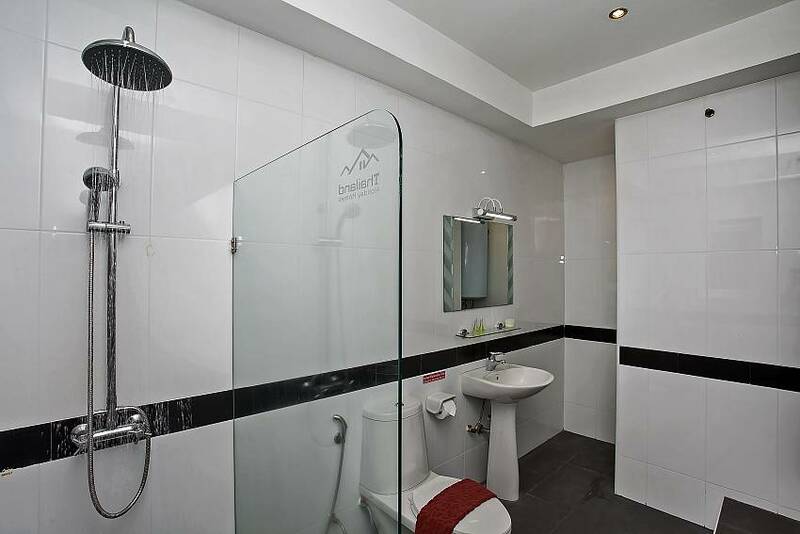 We got everything we were looking for in our accomodations for a well deserved, week long vacation in Pattaya. Great staff, very helpful and accomodating. I look forward to staying at one the properties again in the near future. Thanks to Paul, Tuk, the curteous cleaning ladies (hopefully we did not work you guys to hard ;) and the rest of the staff, all of my friends are looking forward to making your location our first choice to stay for our next visit. Cheers!!!" "Stayed at Ban-Kinaree in March 2009. thanks to all the good service of paul and family"
"I would like to thank you for everthing you have done for us!!! The house we stayed at was perfect and our families really enjoyed it! Thanks very much for arranging our wedding! The wedding was amazing! I didn't have a clue about how I wanted my wedding to look, I just wanted all my friends and family to walk in and say "WOW"! My assigned wedding planner Ing was so organised and positively brimming with wonderful innovative ideas. And I was amazed at how much you guys did, (and how little I had to do).It honestly was the best day of my life! I enjoyed our wedding so much I didn't want it to end. All my friends and family are still talking about it. It would not have been nearly as memorable without the hard work and dedication from you! First class service! with warm regards"
"Paul, Nom, Ing! That's was an amazing vacation! Thank you very much, your assistance were very helpfull. The villa was perfect, unforgettable, everything was tidy & shiny. To all peoples who want to get a vacation in Pattaya: Guys, dont't think, just go! You will never forget it!" "What can i say this villa is absoultley stunning best place i have ever stayed in the whole of my 28 years of travelling. If you have ever watched MTV Cribs then this villa should be on it! Put it this way if they had squaters rights over here i would not be moving anywere. 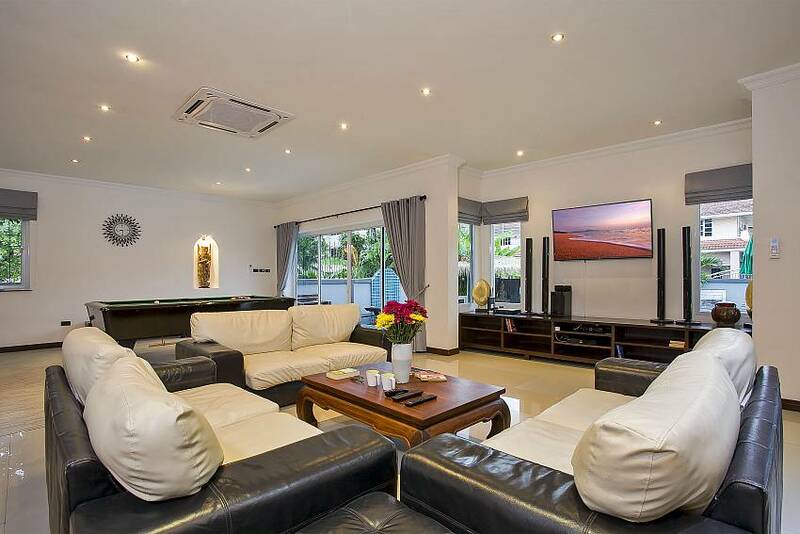 It has 5 bedrooms and 5 bathrooms which are all of a good size and fitted with plasma T.Vs living area is beautiful that is also fitted with large size plasma T.V and the furniture through out is also beautiful. 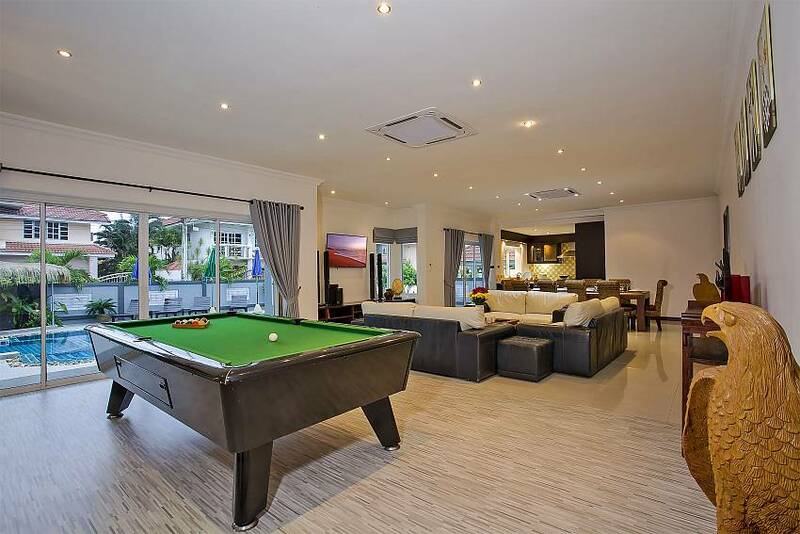 Also has a good size pool. Where the villa is situated it is a nice and quite complex which is really nice and relaxing. The owner of the villa Paul is also a really nice gentleman and is very helpfull and will help you with anything. Overall I would rate this place 10/10 or I shoud say 100/10."